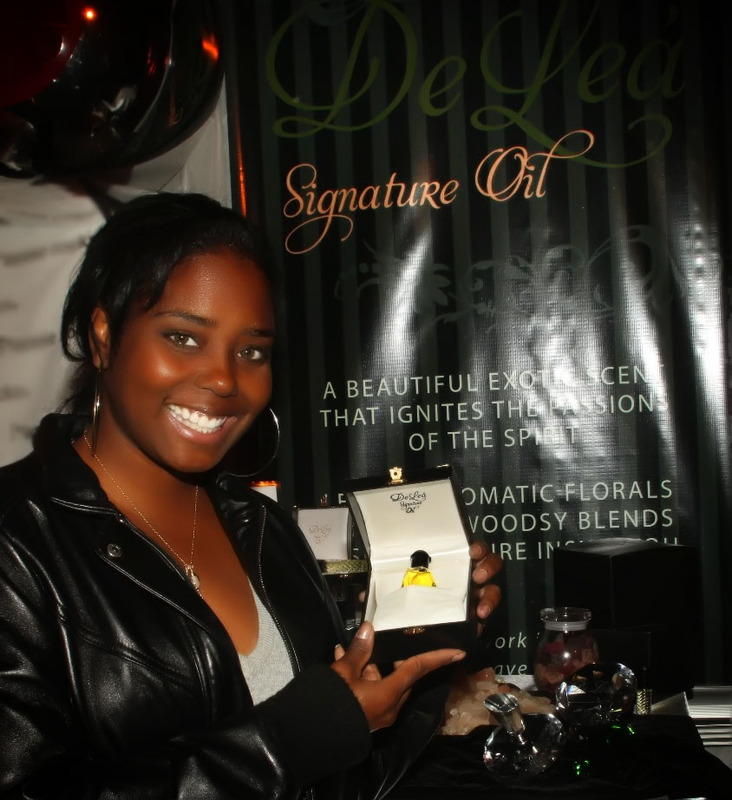 People are falling in love with DeLea' Fragrance Oil. "HOME FOR THE HOLIDAYS" is a special that was presented in association with the DAVE THOMAS FOUNDATION for adoption and the CHILDREN'S ACTION NETWORK (CAN) . CAN was founded in 1990 by leaders in the entertainment industry including Steven Spielberg and Henry Winkler. This special aired on Dec.23rd on CBS. 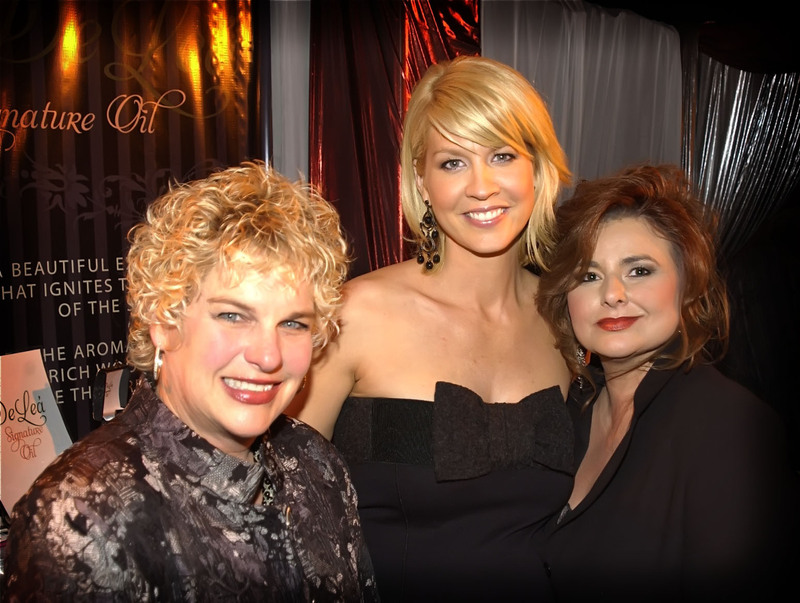 Presenters Nia Vardalos , Jenna Elfman and Faith Hill were among many of the talented celebrities to support this holiday special. Among the talented performers were Mary J. Blige, Shakira Hills,Reba McEntire , Carrie Underwood and Michael Franti. 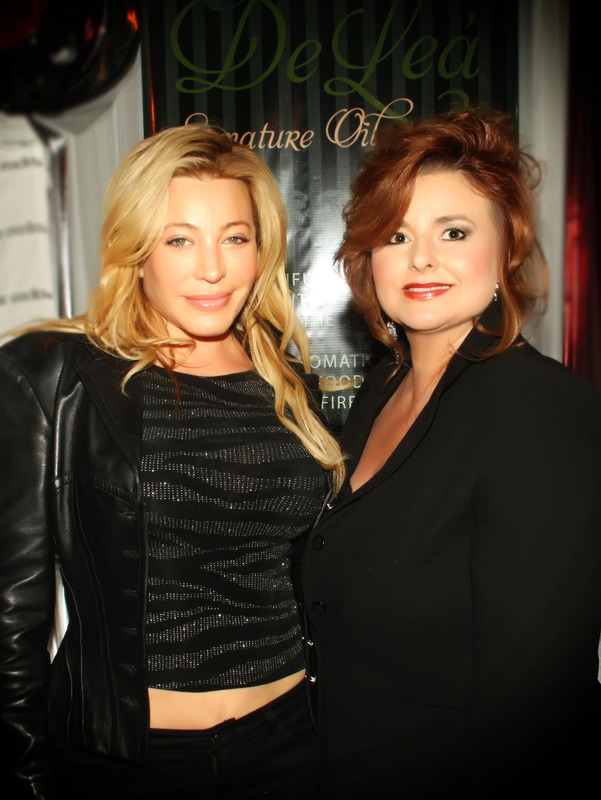 Special Guests included Taylor Dayne,Shar Jackson and J.August Richards. 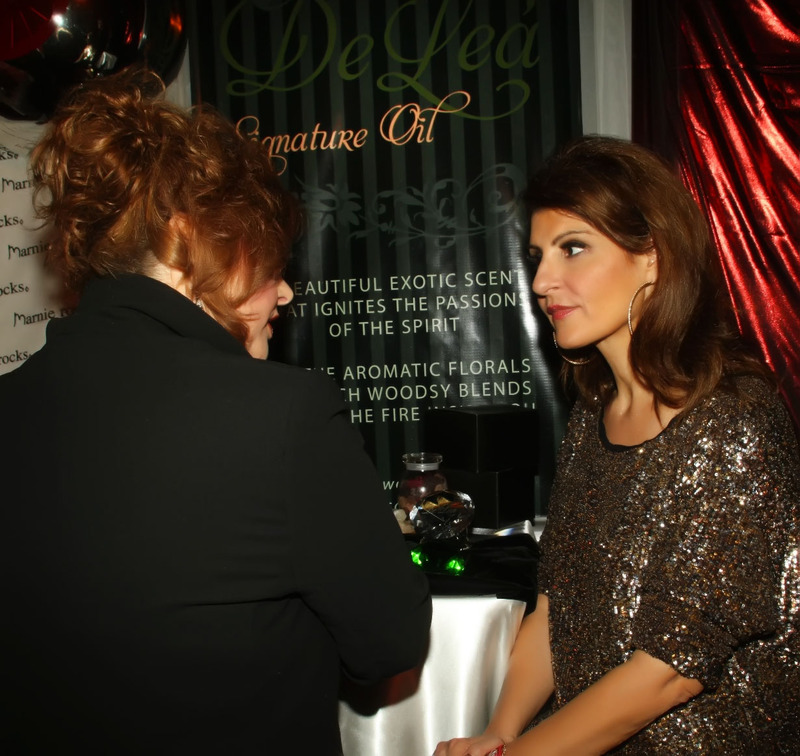 Zelena Barbay was proud to be able to participate in the Gifting Lounge at such a fabulous event. 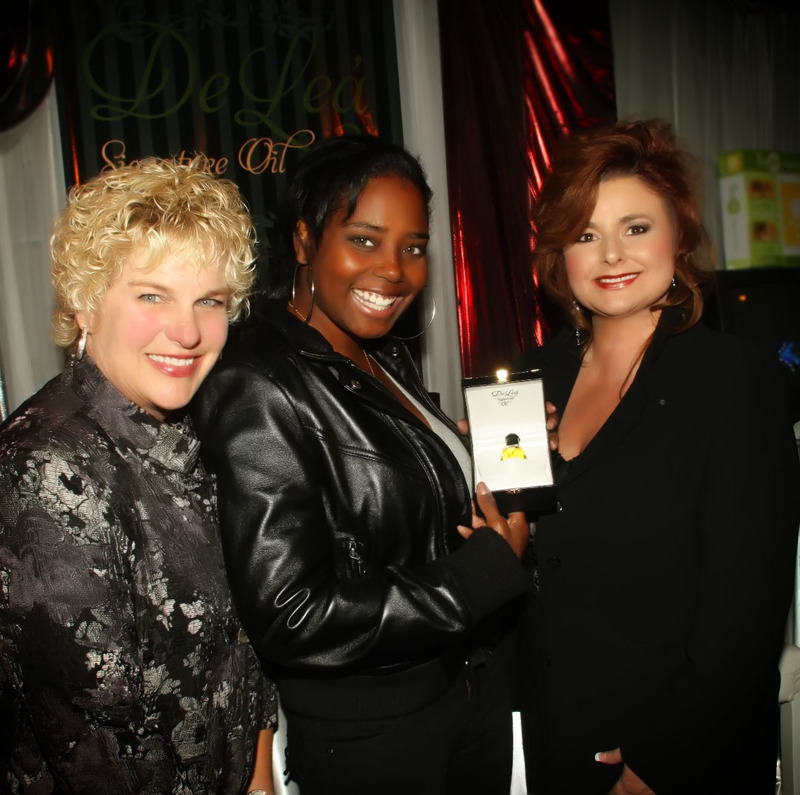 She gifted her "DeLea' signature oil and fragrance gems to these named celebrities as well as many media and VIP executives. 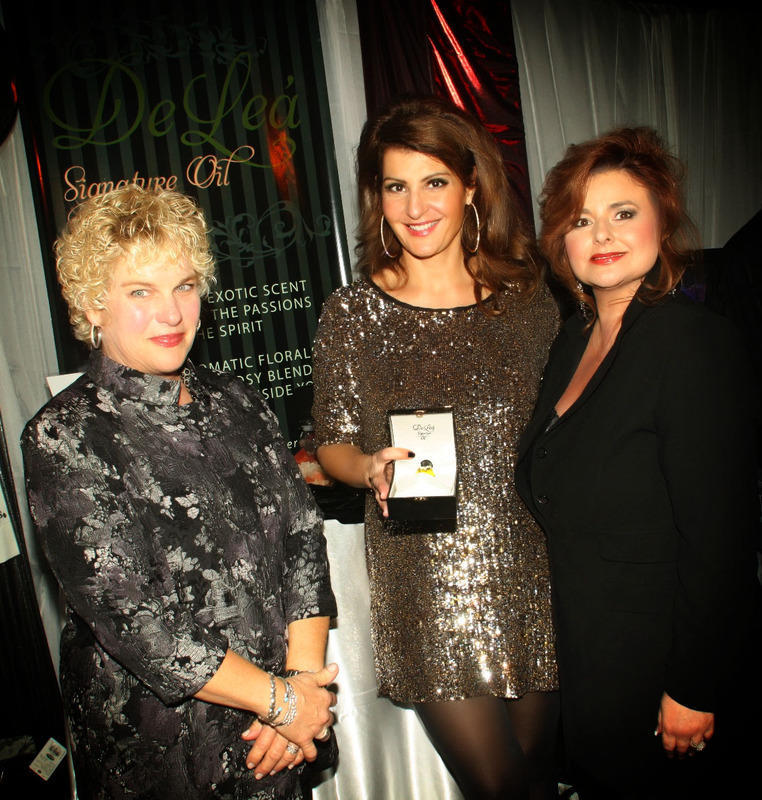 In fact Presenter Nia Vardalos liked her perfume so much that she donated a box that was signed by her to be auctioned off. 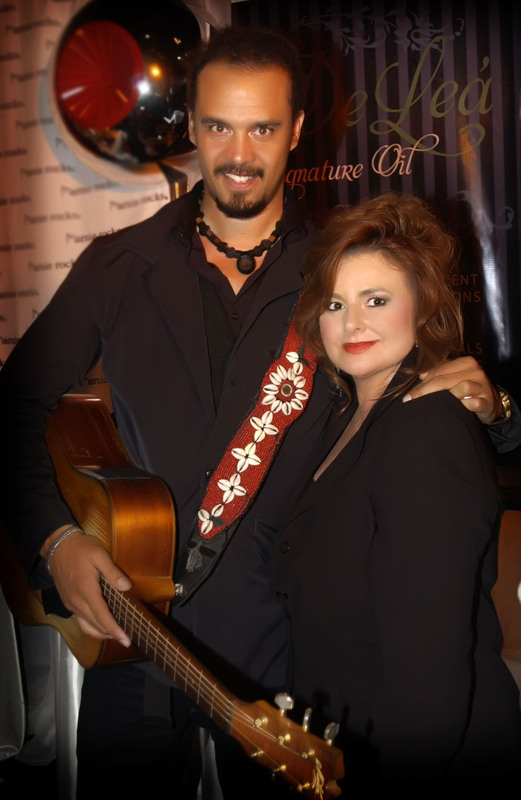 Every year a celebrity can choose a favorite item that they receive to be auctioned off to raise money for charity. Zelena was proud that her perfume was chosen. 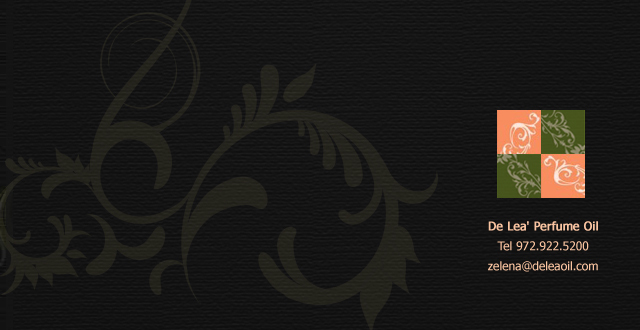 Distinctive Assets is known for gifting celebrities at this event and many others. 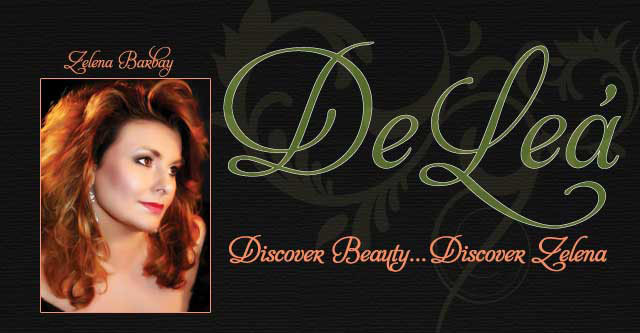 DeLea' oil will be given out at the Grammy Awards in Feb.2010 and at the Academy Awards in mar. 2010. in the gift bags produced by Distinctive Assets.